Contact us about this one! Disclaimer: Sales tax, title, license, registration, finance charges, emission testing and compliance fees are additional to the advertised price. Unless otherwise stated separately in the vehicle details, price does not include processing, administrative, closing or similar fees. While every reasonable effort is made to ensure the accuracy of this data, we are not responsible for any errors or omissions contained on these pages. Disclaimer: All financing promotional offers are On Approved Credit. Must be 18 or older. 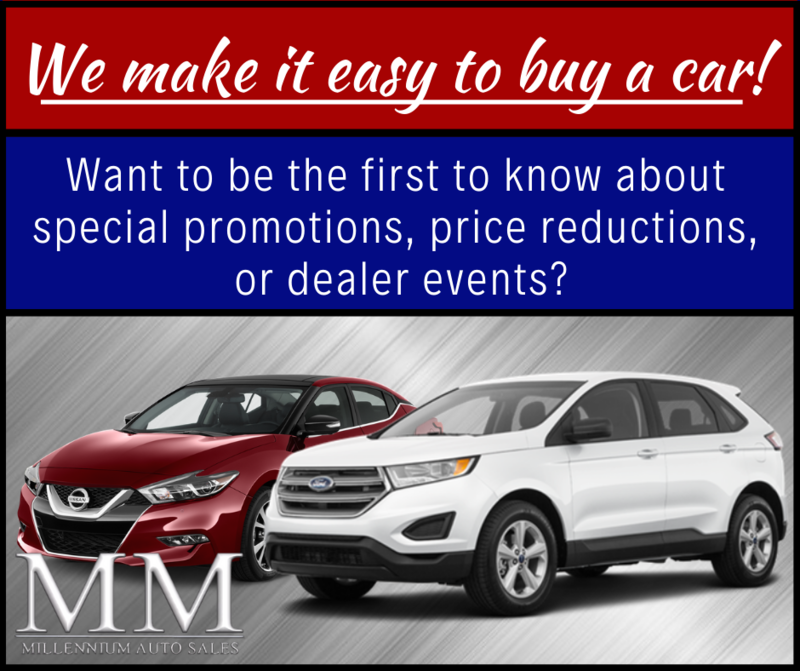 Sales tax, title, license, registration, finance charges, emission testing and compliance fees are additional to the advertised price. Unless otherwise stated separately in the vehicle details, price does not include processing, administrative, closing or similar fees. Dealer not responsible for typographical errors. While every reasonable effort is made to ensure the accuracy of this data, we are not responsible for any errors or omissions contained on these pages.